Below is a list of recommended Prep coaches. 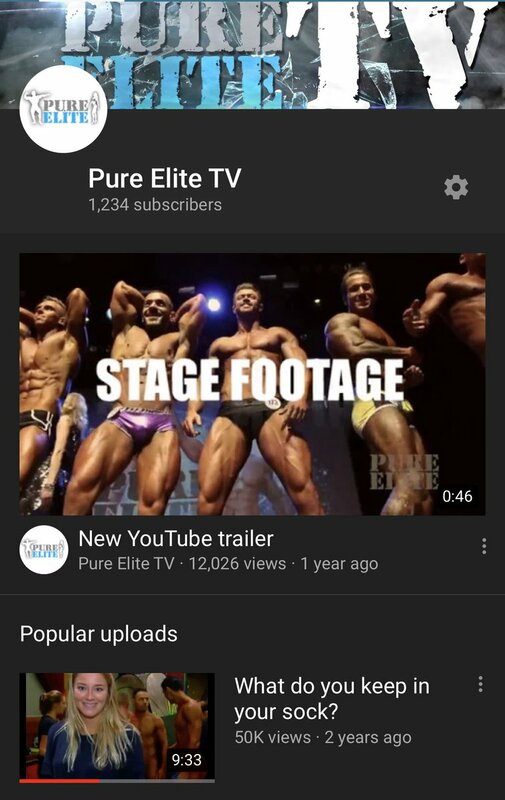 At Pure Elite we believe in helping our athletes and giving them the network and support they need to step on stage. Just as we recommend bikinis designers, tanners, supplements brands etc we recommend coaches. Transparency is always important to us and prepping with a recommended coach does not guarantee any placing or anything like that. It is a network of coaches that you can trust and also have the knowledge of the category criteria. Looking for a coach in your area?